And then silence, they’d nothing to say beyond that. A few of the braver souls lingered to chat. that he and the couple had quite an odd history. Josh, his best pal once, and Patty, his ex. without being a punchline, or object of pity. he would likely not see Josh and Patty again. Josh’s sister was speaking, a princess in peach. Nathan dug in his pocket to study his speech. he stayed up till three, still came up with zilch. Except for instructions he’d underscored twice. and reason departs once we’re up on the dais. No, he’d swallow his rage and he’d bank all his fire. He knew that in his case the bar was set higher. they’d be hungry for blood even though they had supped. and Nathan would not give them that satisfaction. At least Nathan knew what he’d not talk about. or tonight that they choke on their salmon or chicken. in that storm on the cape and they left for an hour. to pretend it took that long to switch out the fuse. I hardly deserved a friend like you, Josh’. To satisfy appetites venal and ghoulish. I will not be the blot on this hellish affair. And with that Nathan pushed out and rose from his chair. All eyes turned his way, like he’d fired off a pistol. a few words, if you will, before everything ends. So now let me add my two cents worth of wisdom. That gets at a truth, though it may well distort us. So here with the Tale of the Scorpion and Tortoise. The Scorpion was hamstrung, his tail all aquiver. Just how would he manage to get cross the river? which pricked at the ears of a tortoise nearby. ‘But how bout you help me to reach the far side? 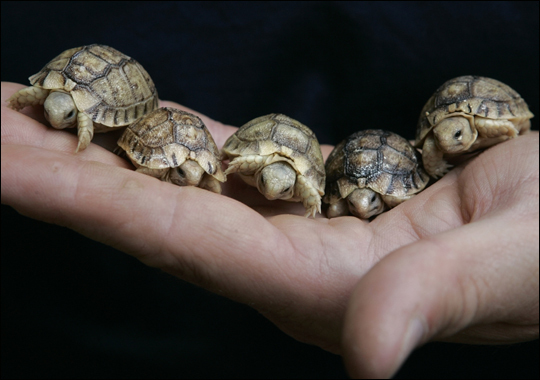 said the Tortoise,’now that I see that it’s you. there’s talk of your victims all poisoned and bleeding. The Scorpion replied, ‘What would killing you prove? The Tortoise considered the Scorpion’s defense. When he gave it some thought it made perfect sense. and he swam to the bank and called out, ‘Climb aboard’. the Scorpion lashed out with his venomous tail. when he felt his flesh stabbed and his carapace sundered. a creature like me, because poison I must. but I just can’t help it, my form is my function! but unlike him, it is but my nature to stab. and then both of them sank, swallowed up by the river. because in the end friends, our natures will out. He needed these extra few seconds to think. folks wondered precisely where Nathan was going. but what he said next surprised even him. ‘So, what can we learn from their watery ends? Is there some lesson on how to be friends? a life that is good, is a life that’s forgiving. we kiss or we wound,still we must come together. since it beats staying dry, but so lonely on shore. Silence doesn’t paint the depth of quiet in that room. There was no clinking stemwear toasting to the bride & groom. You could have heard a petal as it landed on the floor. And in that stillness Nathan turned, and walked right out the door. < Previous We Started an Etsy Store!